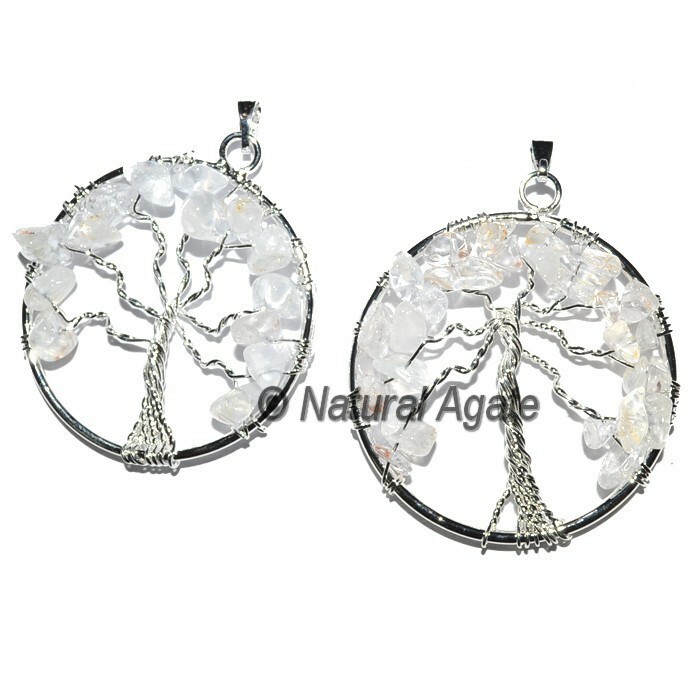 Crystal Quartz Flower of life Tree Pendants,Crystals Wrap Pendants. Buy From Natural Agate Wholesaler suppliers of all kinds of healing crystals, gemstone pendants.. Contact us for customs desing and logo on stones or packing pouch.